Laura Thurston assists clients with their Commercial Litigation and Dispute Resolution issues. Laura provides a strategic and direct approach in resolving legal issues. 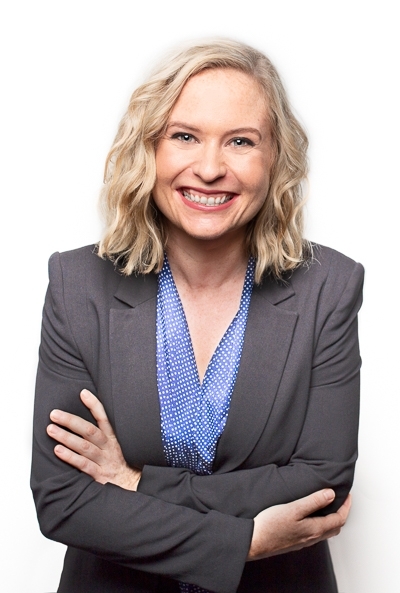 Laura represents business owners, private clients, property investors and developers in a wide variety of disputes. Laura particularly enjoys the demands of larger complex commercial litigation which requires intricate strategic planning, detailed legal knowledge and ongoing court appearances. She advises clients in matters in all State and Federal Courts, tribunals and in private forums such as arbitrations. Franchisees and franchisors in relation to allegations of breach of franchise agreements, franchising code of conduct and misleading and deceptive conduct. Landlords and tenants in relation to the make good of leased premises and breaches of commercial and residential leases. Laura looks forward to being able to help you. Contact her on lthurston@cullenmacleod.com.au or 9389 3999 to have a chat about how she can assist.